Our Video du Jour honors Charles Trénet who left us 11 years ago today. 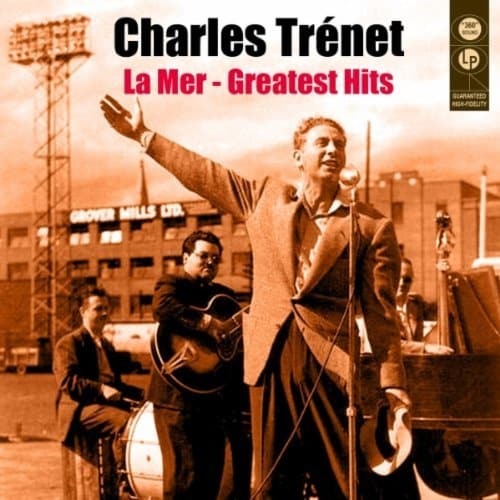 Charles Trénet was a popular French song writer and singer and today he is singing live “La Mer” (The Sea) – the legendary song he wrote in the 40’s. This song was performed all over the world, including the US where it was adapted as “By the sea” and interpreted by Frank Sinatra among others. Enjoy!